Almost all modern, western countries in the world have some sort of gambling systems in place. 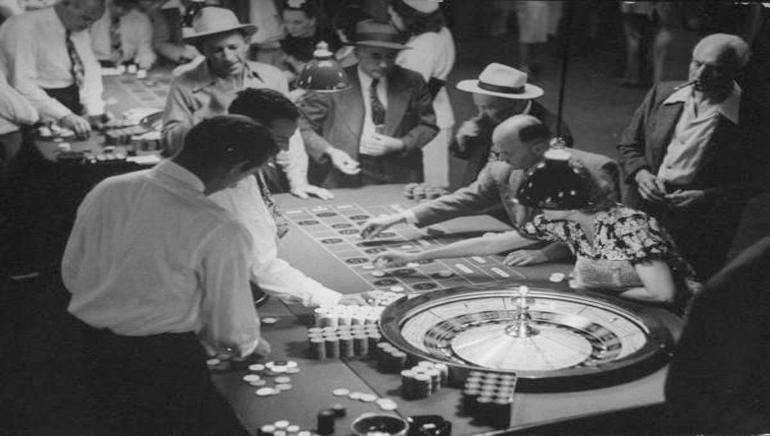 For the most parts, gambling is split into either sports betting or casinos, and this is how it has been for the past 100 years. While many countries are now starting to turn away from gambling, one country in particular has made it a part of its modern culture: New Zealand. New Zealand is a country that has beauty without equal, a thriving economy, and is praised for its multiculturalism. Of the many cities that dot the country, each one has one or more unique casinos in place, and each casino has a history of its own. On top of this, New Zealand has a strong sports betting scene, especially with sports like horse racing and rugby, and with no immediate changes on the horizon, gambling looks to be part of the country for years to come. Pokies in New Zealand have become as synonymous with the country as online blackjack in Canada, and are played by thousands of New Zealanders every day. It does beg the question, though: what is the history of gambling in New Zealand? Like many of the countries that started through British colonisation in the 1800s, New Zealand adopted many of the pastimes that the British enjoyed back home. One of these was horse racing, which has been a part of British culture for centuries. Australia and New Zealand are well known for their horse racing events and betting, and it has given rise to a huge sports punting scene that is stronger than ever. Horse racing was also the very first type of gambling that began in the country, and it’s been recorded that a favourite pastime for the rich was betting on the various horse races that took place in 1830, which was not long after the first settlers arrived in the country. This means that horse race betting has been a part of the country since it was first established, which is also why it has become so deeply tied to the heritage of New Zealand. Sports betting would remain the most prominent type of gambling for almost 200 years, until the first casinos started up. During the 1980s, the national government of New Zealand introduced the first countrywide lottery, run by the New Zealand Lotteries Commission. This proved to be an outstanding success throughout the country, and a few years later, pokies would first start popping up around both New Zealand and Australia. Pokies were first part of special gambling clubs that could be found mainly in cities, but pokies were not technically legal throughout the country. It would be a few more years before they became legal nationwide, which is also when casinos started taking off. From the 1980s to the early 2000s, land-based casinos grew in popularity and are still visited by millions every year. Online casinos have also been on an upward trend in recent years, and as New Zealand has no online gambling restrictions, they will continue to remain popular for the foreseeable future.